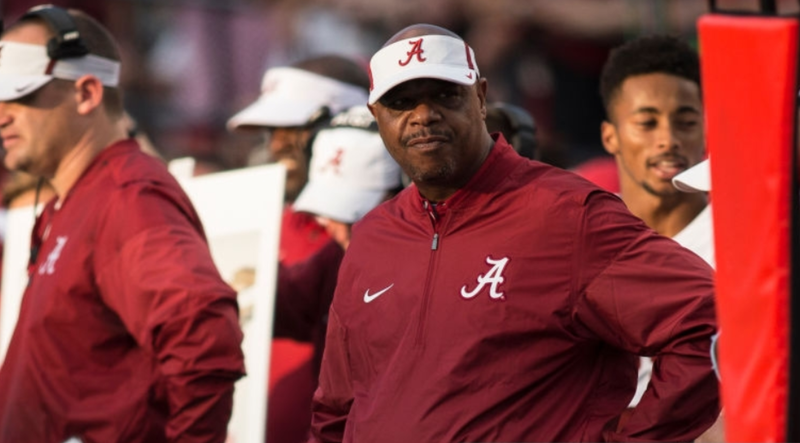 Earlier this week, it was reported that Alabama’s Director of Player Development, Kerry Stevenson, was leaving the Tide to join Jeremy Pruitt’s staff at Tennessee. He opened up about that decision and why he chose to leave Nick Saban’s staff after serving there for six years. Stevenson spoke with Mark Heim and Lee Shirvanian on “The Opening Kickoff” on WNSP-FM 105.5 in Mobile, Alabama about why he left the Tide for the Vols. He said that his close relationship with Pruitt was a big factor in his decision. Stevenson detailed a story about when he first came to Alabama after coaching at Vigor High School in Mobile. Stevenson served as Vigor’s head coach for a decade, winning a state title in 2008 and earning 85 total wins as head coach. He joined Alabama’s staff as their Director of Player Development in 2013, and he met Pruitt a few months before he left the Tide’s staff to become the defensive coordinator at Florida State. According to Stevenson, Pruitt invited him to live in his home when he first arrived. Stevenson only expected to stay there a couple months, but he ended up staying in Pruitt’s home for two years, and he said Pruitt “never charged me a penny” for living with him. 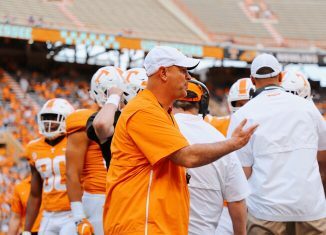 It was that relationship and Pruitt’s demeanor around his players that led him to join Pruitt at Tennessee. “He knows everyone’s name,” Stevenson said. “He asked how their mothers were doing. He knows their mothers’ names. He’s more personable. 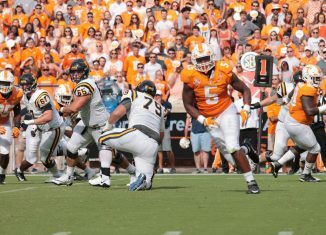 Stevenson also has faith that Pruitt and his staff at Tennessee can get things turned around for the Vols thanks to their ability to recruit. 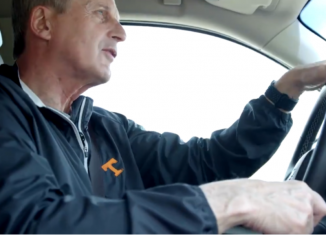 He’s seen Pruitt recruit at Alabama, and he thinks that will pay off at UT the longer he’s in Knoxville. 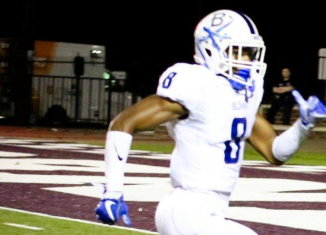 Alabama has consistently hauled in the top-ranked recruiting class over the last few years. The only time they haven’t over the last five years — the 2018 recruiting class — they still finished No. 5 overall. 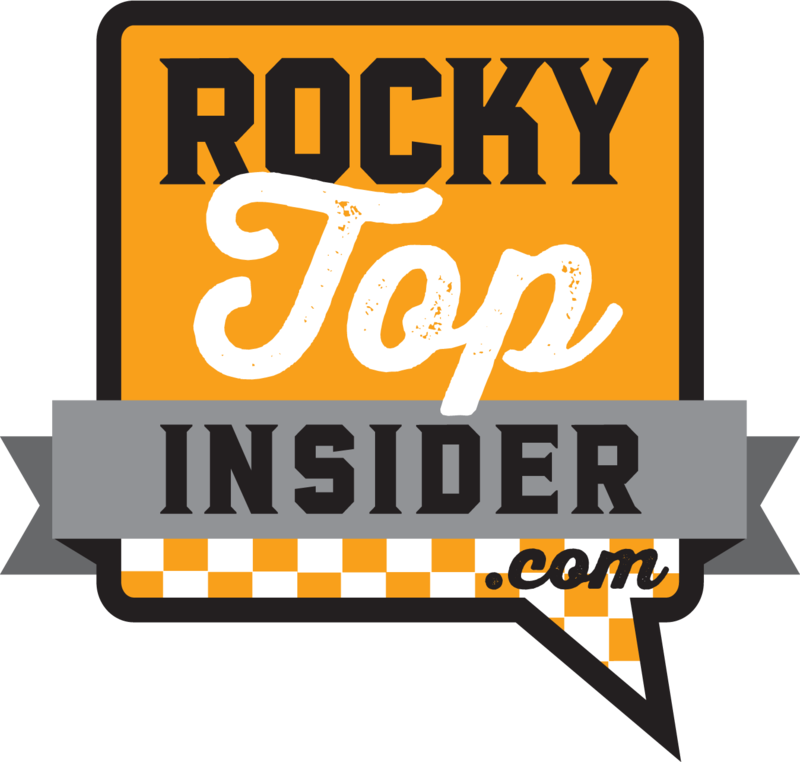 Tennessee, meanwhile, hasn’t finished inside the top 10 of the recruiting rankings since the 2015 class placed fourth overall according to 247Sports. 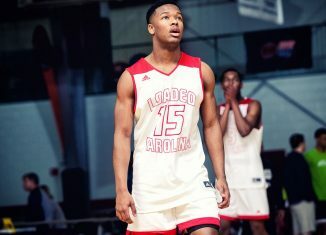 Pruitt and his staff got close to placing inside the top 10 in the 2019 cycle, finishing 12th in the country. That came a year after he and his staff closed Tennessee’s 2018 class as the No. 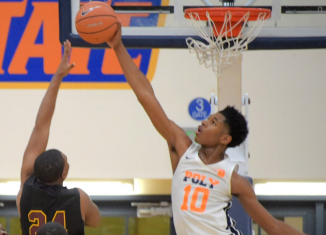 21 class in the country after taking over in December just two weeks before the first-ever early signing period. 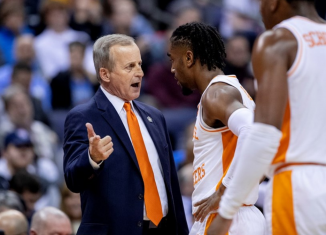 Stevenson is a big believer in Pruitt and what he can do at Tennessee, so much so that he’s joined UT’s staff without an official title still. 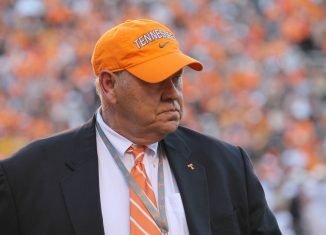 Right now, Stevenson calls himself Pruitt’s “personal assistant.” Tennessee Athletics Director Phillip Fulmer hasn’t been in Knoxville since Stevenson’s hiring earlier this week, so the paperwork hasn’t even been filled out for his new job yet. Once it is, everything will become official. For now, Stevenson is just happy to help Pruitt any way he can. And he’s looking forward to October. 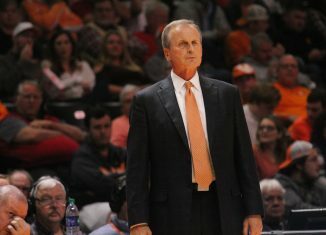 “I know in the third week in October these guys in this orange and white, they gonna come to Tuscaloosa, and they are going to have some things on their minds,” Stevenson said. Stevenson and Pruitt worked together briefly after the 2012 season and again in 2016 and 2017 when Pruitt was hired as Alabama’s defensive coordinator. 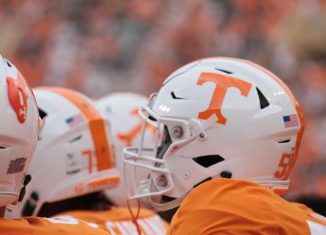 Stevenson is now the seventh coach on Tennessee’s main and support staff who worked with Pruitt during his time at Alabama. Defensive coordinator and defensive backs coach Derrick Ansley, co-defensive coordinator and outside linebackers coach Chris Rumph, special teams coordinator and inside linebackers coach Kevin Sherrer, tight ends coach Brian Niedermeyer, quarterbacks coach Chris Weinke, and Director of Player Personnel Drew Hughes all worked with Pruitt in some capacity at Alabama.